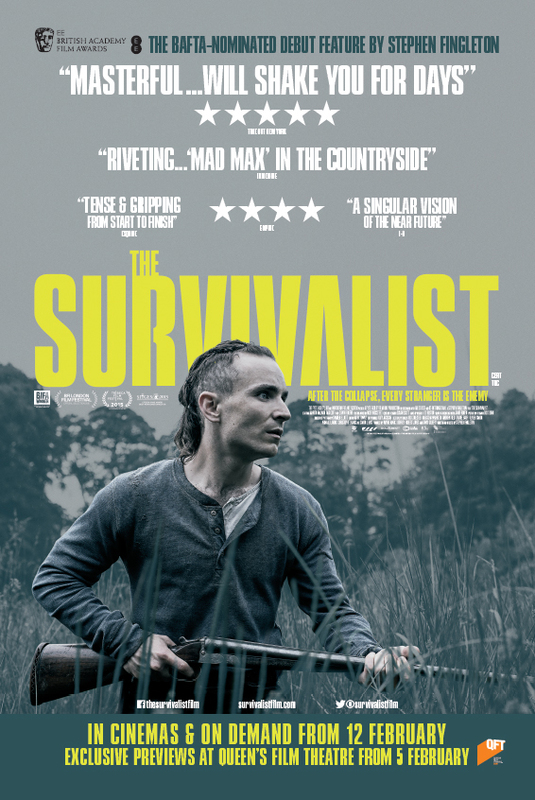 ‘The Survivalist’ is the near future story of a man (Martin McCann) eking out a meagre existence on a secluded smallholding deep in the forest. When a starving woman (Olwen Fouere) and her teenage daughter (Mia Goth) discover his farm his loneliness drives him to strike a bargain with them in return for bed and board. But as desire becomes stronger than necessity the exchange becomes an uneasy ongoing arrangement, which threatens not only his carefully constructed world but also his life.